Let’s have a lovely Mickey Mouse pumpkin ornament to complete any scene of festival or party decoration. 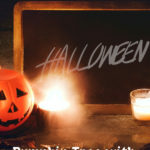 Best 5 options of Halloween pumpkin tree with ornaments for tabletop in home office or coffee table in living room. 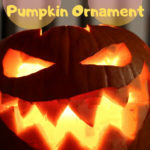 This is great personalize trophy for pumpkin carving or costume contests and will be the hit of any Halloween Party. 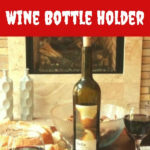 Add some style to your bar counter or kitchen countertop with Halloween wine bottle holder to embrace holiday spirit. It also is an awesome gift for zombie fans or skeleton sculpture collectors. 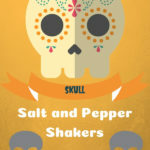 I’m a bit disappointed when I found these skull salt and pepper shakers. They look like a well painted artwork with vibrant colors but I’m hesitating to grab one of them as they are not match with my other creepy Halloween props. Say good-bye to ordinary large haunted house props. 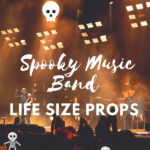 Let decorating a corner room as music hall for life size spooky music band to rock the Halloween night. 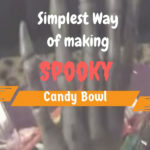 The easiest way of how to make unique spooky Halloween candy bowl that kids can be completed in a seconds. It is cool to have a personal version and no one own as same as yours, right? 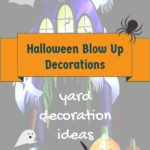 Let’s find out the best Halloween blow up decorations for the yard here. They are eye-catching scene that can be setup instantly and add touch of holiday spirit. 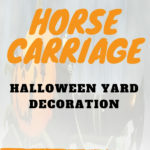 Halloween inflatable horse carriage is ideal pick if you’re planning to create a scene associate with an evil monster arriving at your yard. 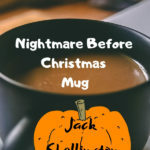 They add touch of holiday spirit in cheerful way.